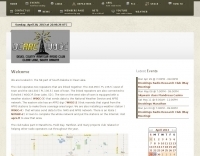 Deuel County Amateur Radio Club home page. Located in Clear Lake South Dakota. 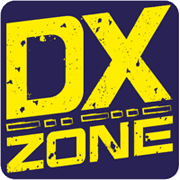 Our annual hamfest is the last full weekend in July.